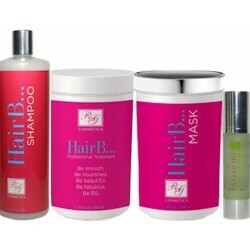 RG Keratin - Just Beauty Products, Inc.
RG Keratin There are 35 products. RG Cosmetics BB Creme All-In-One 1000ml/32oz. Reconstructive Straightener, Thermal Sealant, Post-Color Treatment, Volume Reducer, Hair Crystalizer. 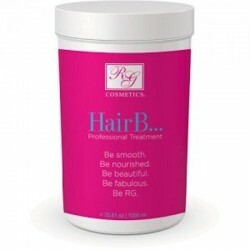 RG Cosmetics Hair B... Professional Treatment 118ml/4 oz (Hairbotox). It is a revolutionary treatment which focuses on restoring lost protein into the hair, strand by strand. From the root to the ends, each strand is left straight, shiny, soft, and malleable. 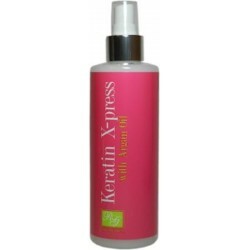 RG Cosmetics Keratin X-press With Argan Oil 8 oz is made with Hydrolized Silk Protein and Argan Oil, giving instant absorption into the hair shaft while providing silky perfection for all types of hair. RG Cosmetics CC Shampoo Red 1000ml/33oz. 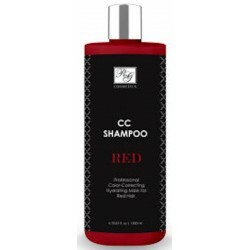 RG Cosmetics CC Shampoo Red 1000ml/33oz. CC Line is unique because it not only corrects and revives hair color, but it also hydrates while protecting hair from damaging sun rays (hair sun block & shield). 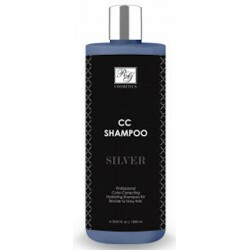 RG Cosmetics CC Shampoo Silver 1000ml/33oz. Color-Correct hair tones (exclusive for Blonde to Gray Hair). Hydrates hair while reviving and renewing color. 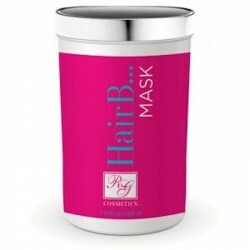 RG Cosmetics HairB... Mask 1000ml/33.81oz (Reconstructing and Hydrating Mask) is a powerful conditioning mask solution designed to moisturize and nurture hair. 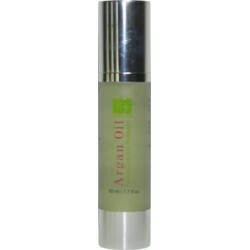 Penetrates each hair strand, hydrating the cuticle from the inside out, leaving hair smooth and healthy-looking. 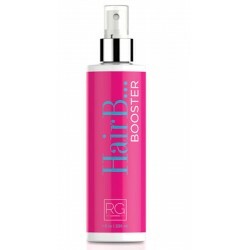 RG Cosmetics Hair B... Professional Treatment 1000ml/33.8 oz (Hairbotox). It is a revolutionary treatment which focuses on restoring lost protein into the hair, strand by strand. From the root to the ends, each strand is left straight, shiny, soft, and malleable. 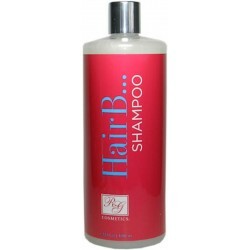 RG Cosmetics HairB... Shampoo 1000ml/33.81oz is designed to repair, bond and restore hair from the cuticle to its cortex. While gently cleansing hair from oils and build-up residue, reconstructs each strand, leaving hair strong and silky. RG Cosmetics HairB... 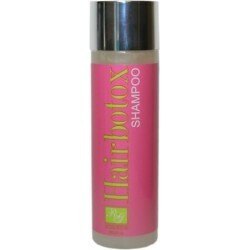 Kit (Hairbotox) (HairB... Shampoo 1000ml, Smoothing Treatment 1000ml, Mask 1000ml, Argan Oil 50ml) is a revolutionary treatment which focuses on restoring lost protein into the hair, strand by strand. From the root to the ends, each strand is left straight, shiny, soft, and malleable. 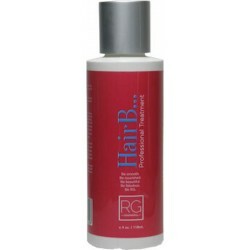 RG Cosmetics HairBotox Shampoo 250ml / 8oz. This shampoo is designed to restore hair from the cuticle to the cortex. It gently cleanses damaged hair to avoid breakage, leaving hair strong and silky. 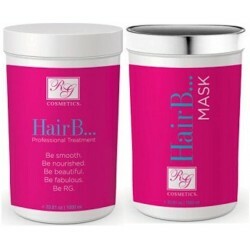 RG Cosmetics HairB...(1)Smoothing Treatment 1000ml (1)Mask 1000ml. RG Cosmetics Amazon X-Treme Keratin Premium Keratin Treatment 32 Oz. RG Cosmetics Amazon X-Treme Keratin Premium Keratin Treatment 32 Oz. is suitable for coarse or extremely frizzy hair and people looking for X-Treme results. RG Cosmetics Clarifying Shampoo 32 oz. 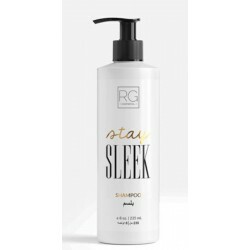 RG Cosmetics Clarifying Shampoo 32 oz. It gently removes all chemical build-up, hard water minerals, chlorine and other damaging elements. RG Cosmetics CC Mask Silver 946ml/32oz. Color Correcting Hydrating Mask for Blonde to Gray Hair. Revives and renews Color. 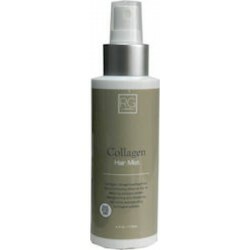 RG Cosmetics Collagen Hair Mist 235ml/8oz. Revitalizing hairform the inside out. Restoring and boosting Collagen Protein. RG Cosmetics Collagen Hair Mist 4 oz. Revitalizing hairform the inside out. Restoring and boosting Collagen Protein. 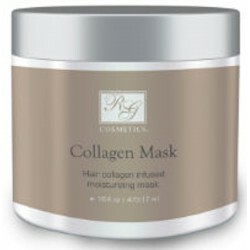 RG Cosmetics Collagen Mask 473ml/16oz. RG Cosmetics Collagen Mask 473ml/16oz. Revitalizing hair from the inside out. Restoring and boosting collagen protein. RG Cosmetics Collagen Mask 235ml/8oz. RG Cosmetics Collagen Mask 235ml/8oz. Revitalizing hair from the inside out. Restoring and boosting collagen protein. RG Cosmetics Copacabana Keratin Conditioner 1000ml. Contains vitamins and Hydrolyzed keratin to provide nutrients to damaged shafts, and improve cell activation to restore lifeless hair back to health. RG Cosmetics Copacabana Keratin Conditioner 250ml. Contains vitamins and Hydrolyzed keratin to provide nutrients to damaged shafts, and improve cell activation to restore lifeless hair back to health. RG Cosmetics Copacabana Keratin Shampoo 250 ml. RG Cosmetics Copacabana Keratin Shampoo 250 ml. This unique, highly advanced formula is designed to be an integral part of any keratin treatment, lending longevity to the process. Delicately cleanses your hair and is Salt and Sulfate Free. RG Cosmetics HairB... Booster 8 Oz/235 ml. Spray is specially formulated to boost the HairB...Treament by providing extra-straightening to curly-resistant to afro-textured areas of hair. RG Cosmetics Sleek Now One Step Straightening Shampoo 4 oz. 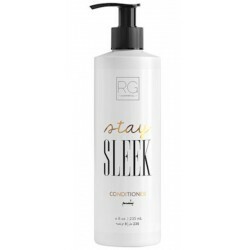 RG Cosmetics Stay Sleek Conditioner 235 ml/8 Oz Designed to clean and sustain your hair lustrous and frizz-free, maintaining the amazing results from our Sleek Now Shampoo Treatment. The RG Cosmetics Super X-TREME treatment system provides intense nourishment to hair while smoothing and relaxing each strand. RG Cosmetics Keratin Super X-Treme Neutralizing Shampoo 32 oz. 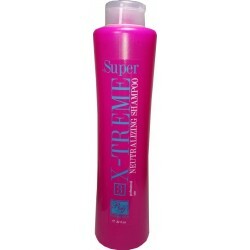 Super X-Treme 3 Neutralizing Shampoo: A gentle cleansing shampoo that relaxes the hair fiber, normalizing the pH of yarns.